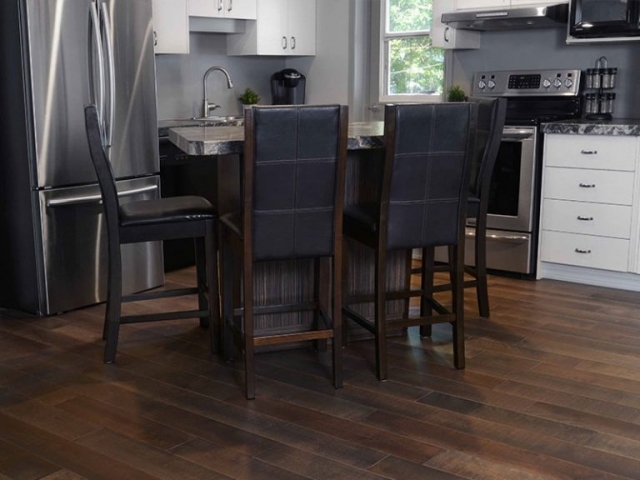 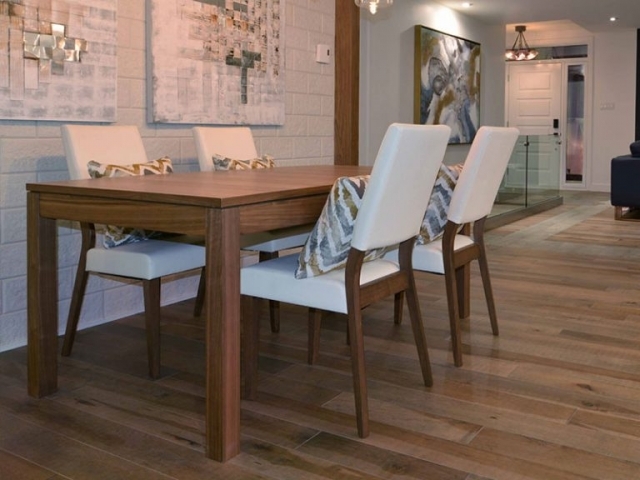 We offer premium domestic and exotic imported hardwood designed to keep up with your family’s lifestyle. 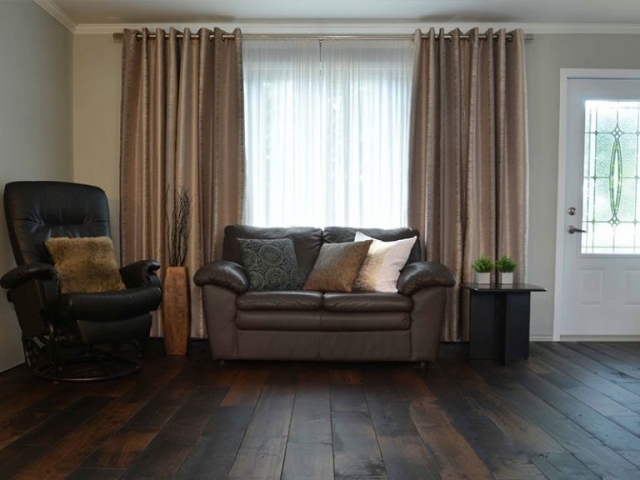 We offer a large selection of colors and styles, virtually care-free finishes and our assurance of quality. 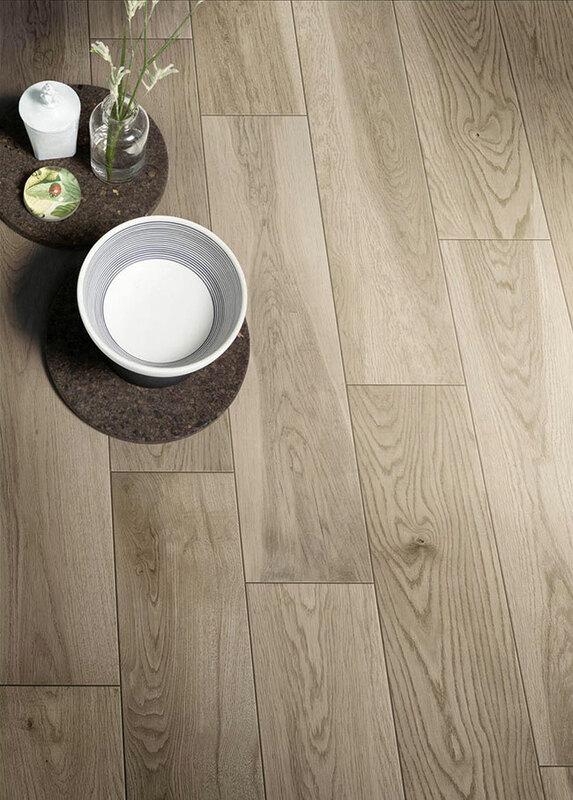 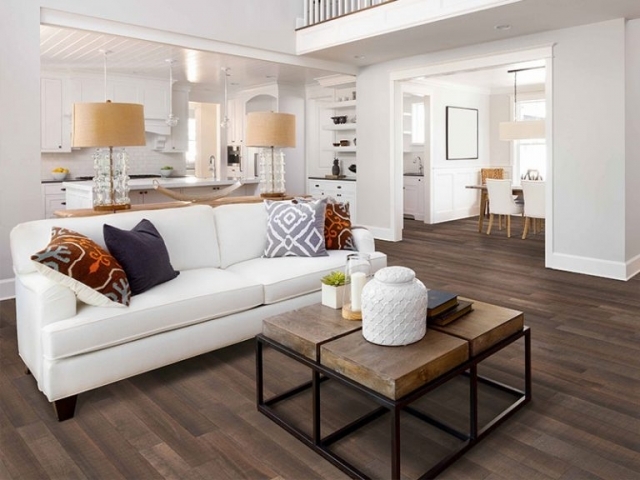 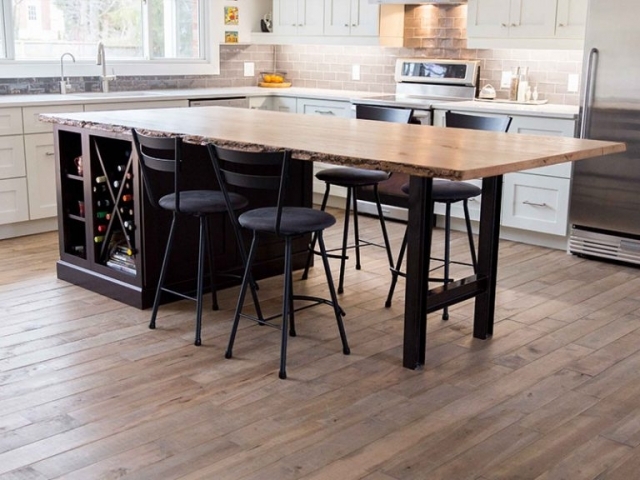 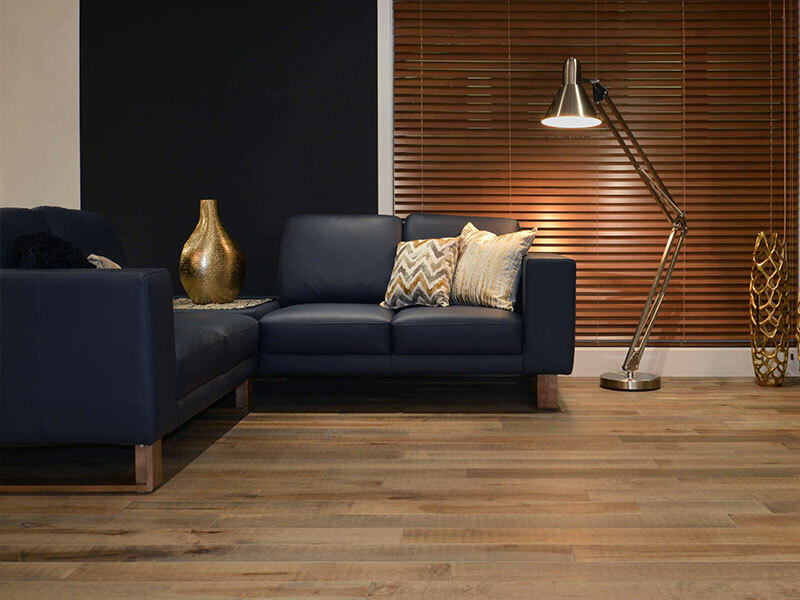 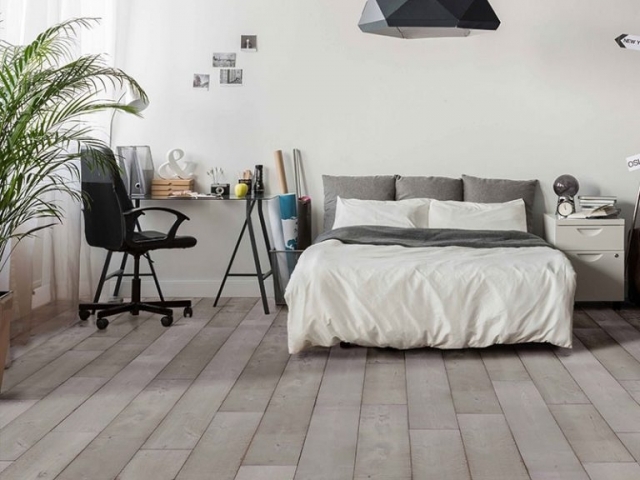 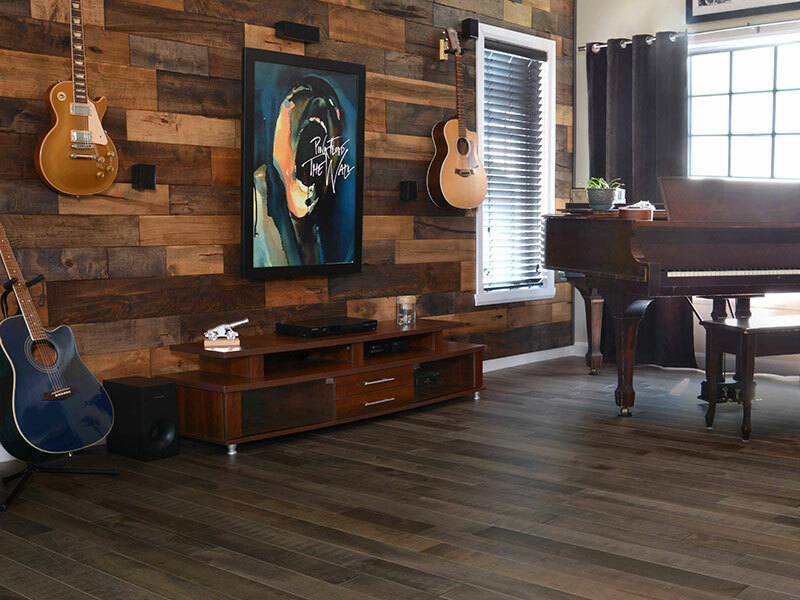 Whether you are searching for classic favourites such as oak plank or popular modern styles such as bamboo or laminate, all our flooring is incredibly beautiful, highly durable and extremely affordable.